Efficiency is a quality that works in silence, as we can barely perceive it. Innovation pulsates under the noise that contaminates our everyday life. No one seems to pay attention to it, but it makes by far a huge difference. 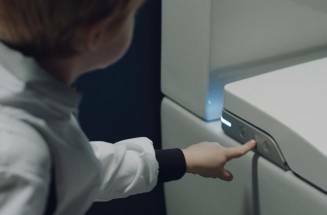 One of the most revolutionary innovations by Roca is based on this principle: the development of the first toilet without a cistern. 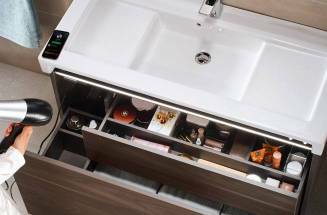 In-Tank from Roca is a unique new concept of toilet worldwide, as it integrates the water tank into the bowl. In order to create this unprecedented product in the market, Roca has developed the exclusive technology Soft Air, an air injection system that propels water from the tank towards the upper part of the bowl, achieving a highly effective and silent flush. 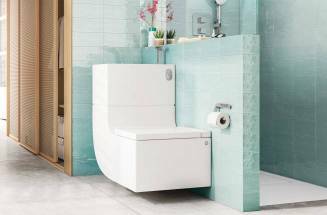 Thanks to the elimination of the cistern, In-Tank greatly simplifies the installation process thus becoming an all-in-one piece that is able to provide a clean aesthetics, similar to the one found in built-in cisterns, but without the need of renovating. In-Tank creates a diaphanous atmosphere both in the wall-hung and floor-mounted versions. 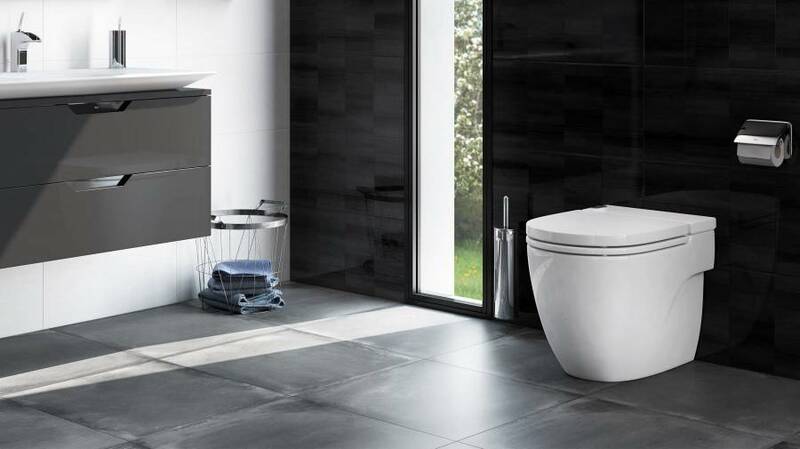 Once the visual impact of the external cistern is eliminated, this exclusive model by Roca is able to provide greater lightness to the bathroom achieving fairly open spaces. But this is not all. In-Tank is also a commitment to sustainability. And not only due to its 4.5/3 litre dual flush. 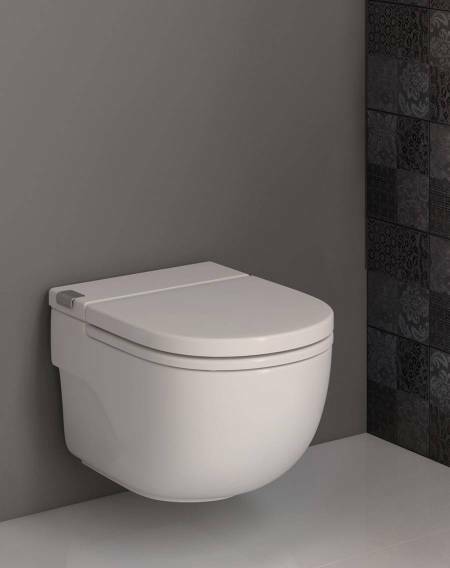 Its electronic flushing system allows a silent flush of only 2 litres if both buttons are pressed at the same time, an ideal option if there is no need for a great dragging capacity.